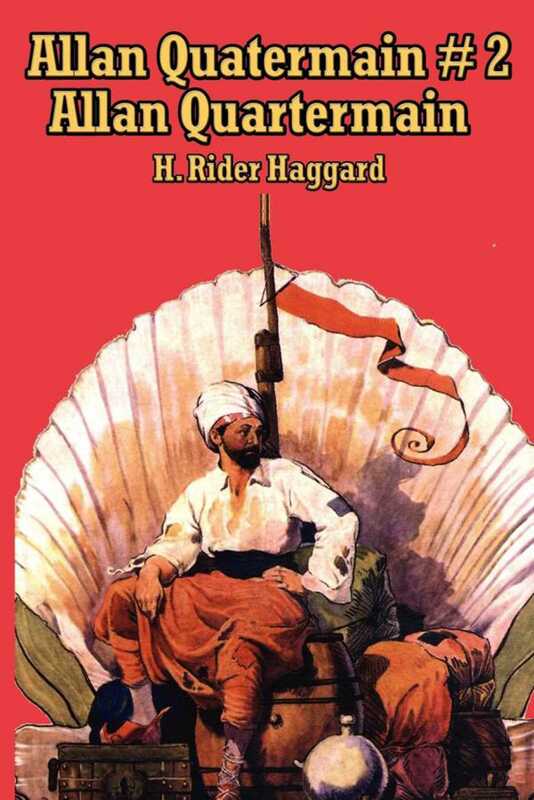 After discovering the hidden mines of King Solomom, Allan Quartermain finds that life back in England is too sedate for his liking. With two travel companions he heads back to Africa in search of further adventure. Teaming up with a valiant warrior and a timid French chef, they enter the land of Paradise, Zu-Vendis. But paradise is not without its dangers, and Allan and his band find themselves at odds with the two beautiful sisters who rule Zu-Vendis. A struggle is imminent—who will emerge the victor?.